An epic trailer from Epic Games. 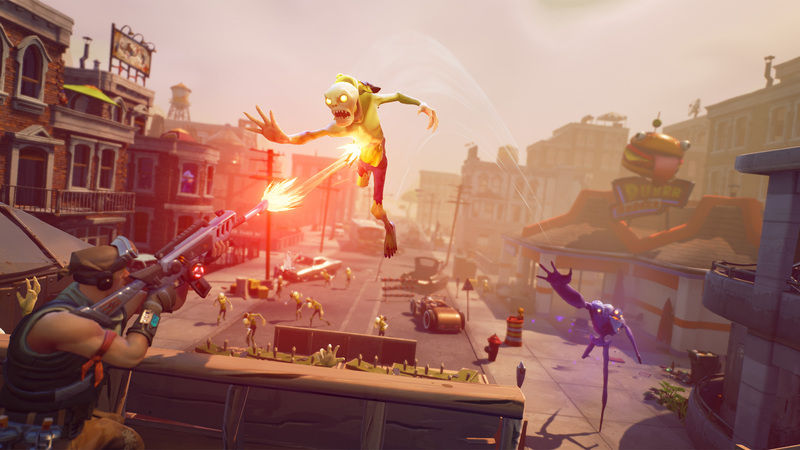 The latest footage of Epic Games's Fortnite is straight from Apple's WWDC conference. While that might seem like an odd place to showcase some new gameplay, Epic is no stranger to Apple's stage having showed off previous works like Infinity Blade for iOS. So why was Fortnite on display? Apple announced a new rendering technology called Metal, which will give developers a performance boost on Apple computers and portable devices. 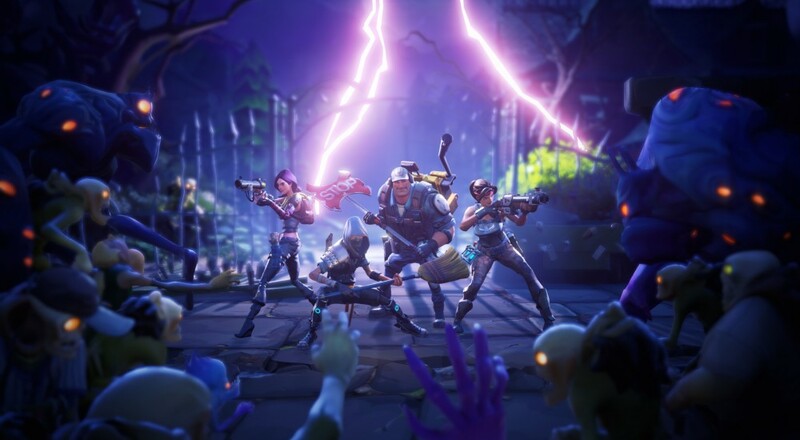 Epic announced full support for the API in it's Unreal Engine 4, which powers Fortnite. Check out the trailer for yourself and tell us what you think! Fortnite will be available as a closed beta this fall. It's currently in alpha testing. Page created in 0.2195 seconds.